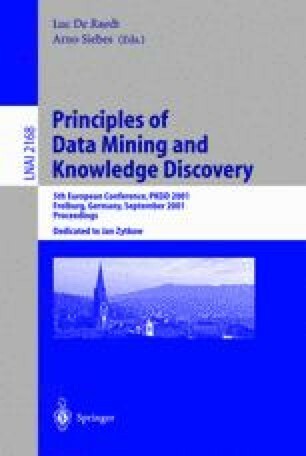 Data mining tries to discover interesting and surprising patterns among a given data set. An important task is to develop effective measures of interestingness for evaluating and ranking the discovered patterns. A good measure should give a high rank to patterns, which have strong evidence among data, but which yet are not too obvious. Thereby the initial set of patterns can be pruned before human inspection. In this paper we study interestingness measures for generalized quantitative association rules, where the attribute domains can be fuzzy. Several interestingness measures have been developed for the discrete case, and it turns out that many of them can be generalized to fuzzy association rules, as well. More precisely, our goal is to compare the fuzzy version of confidence to some other measures, which are based on statistics and information theory. Our experiments show that although the rankings of rules are relatively similar for most of the methods, also some anomalies occur. Our suggestion is that the information-theoretic measures are a good choice when estimating the interestingness of rules, both for fuzzy and non-fuzzy domains.